1 Preheat oven to 350°. 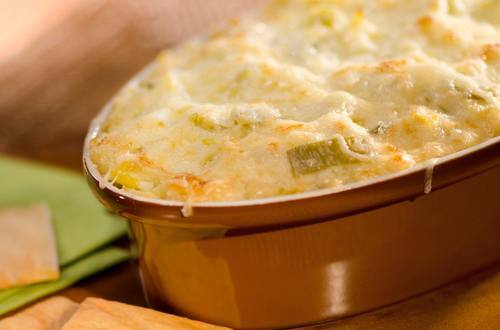 Combine all ingredients in 1-quart casserole. 2 Bake uncovered 20 minutes or until heated through. Serve with your favorite dippers.